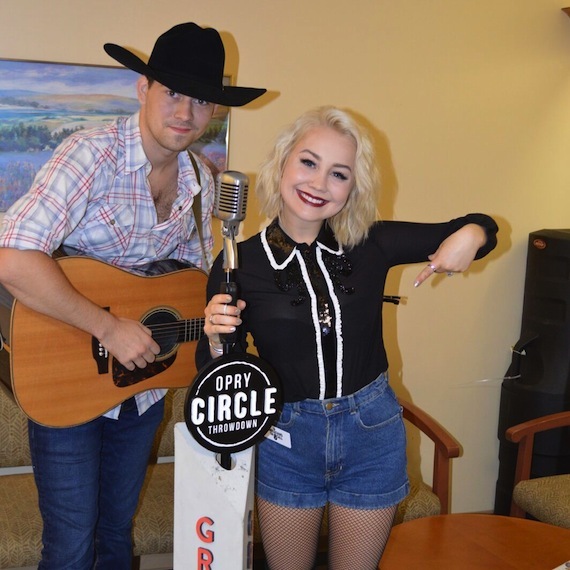 Warner Music Nashville artists RaeLynn and William Michael Morgan joined Musicians On Call to perform for patients and families in the cardiac and orthopedic wing of Lenox Hill Hospital in New York City on Tuesday (Oct. 4). The visit was in partnership with the Grand Ole Opry and its Circle Throwdown which brings impromptu performances with Opry artists and a replica of the famed six-foot Opry Circle of wood symbolizing the oak center stage at the Opry House to new locations across the country. Troy Gentry, John Michael Montgomery, Eddie Montgomery. 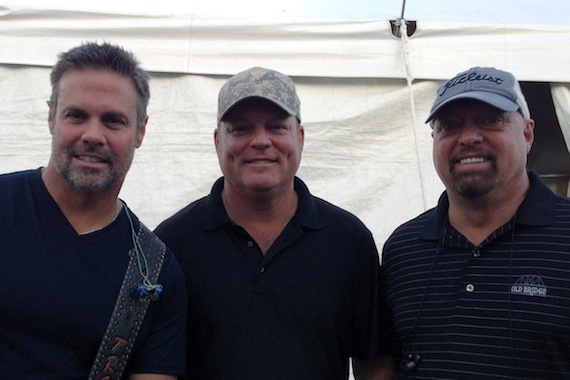 John Michael Montgomery and Montgomery Gentry’s Eddie Montgomery will present the 4th Annual Montgomery Brothers Charity Golf Event in Danville, Kentucky, on Sunday and Monday (Oct. 9 and 10). Proceeds will benefit St. Jude Children’s Research Hospital. 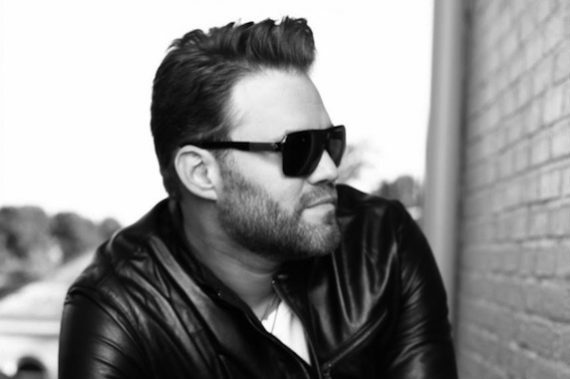 John Michael Montgomery and Montgomery Gentry will both perform on Oct. 10. “We are excited for another year of our charity golf event and to donate to St. Jude Children’s Research Hospital. It’s going to be a great day where we hit the links to support an even greater cause,” said John Michael Montgomery. James Otto, Keni Thomas, Walker County, Jay Taylor and Callie Hopper will be part of We Are Building Lives’ 8th annual No Veteran Left Behind benefit concert on Saturday (Oct. 8) at 7 p.m. at Showtime Motorsports in Franklin, Tennessee. Tables are $1,000; individual tickets are $125 per person. A special VIP/Sponsor reception begins at 5:30pm. We Are Building Lives Foundation is a not-for profit organization dedicated to rescuing Nashville’s homeless veterans.